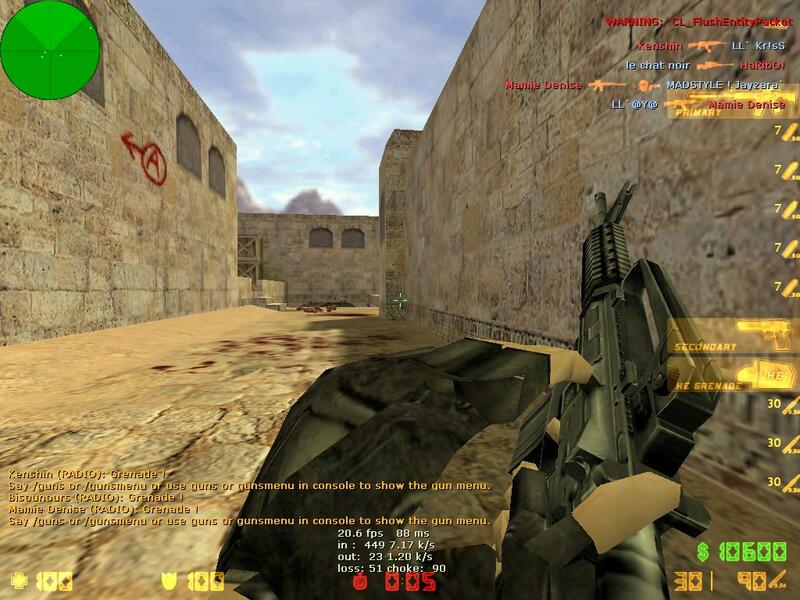 KnowCrazy.com: How to fix 'WARNING: CL_FlushEntityPacket' in Counter Strike 1.6? 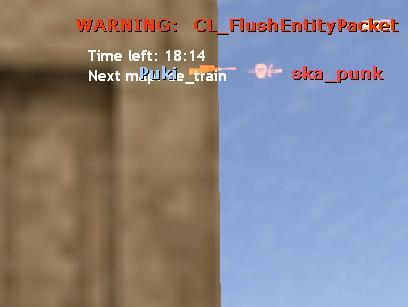 How to fix 'WARNING: CL_FlushEntityPacket' in Counter Strike 1.6? 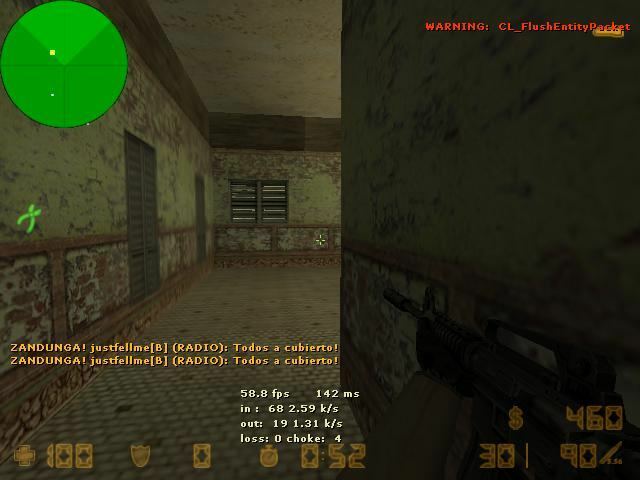 Counter Strike (CS) 1.6 is a MOD for Half-Life that is set in a team play mode. An institution in first-person shooters, Counter Strike 1.6 is the most up to date version of the classic video game, with the Steam system providing bug fixes and updates. Your internet connection or the server's internet connection is having problems. Your connection is overloaded, for example running a peer-to-peer file-sharing application in the background. There are other computers on your local network using your internet connection. The server you are on has its network connection overloaded. You are running on a wireless connection with a poor or inconsistent signal. You have a Virus or Trojan or Internet Worm infection that is generating traffic. You are connected to the internet using a dial-up or other low-speed connection. You have your rate or cl_updaterate or cl_cmdrate settings too fast for your internet connection.